Yellow chrysanthemum flowers of the species??C. morifolium? ?are boiled to make a sweet drink in some parts of Asia. The resulting beverage is known simply as? 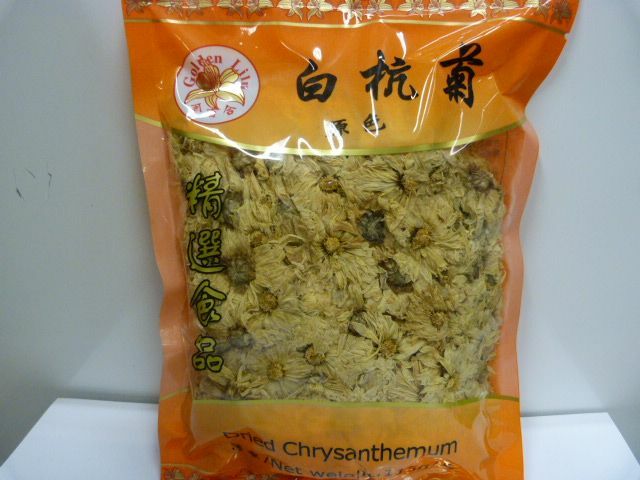 ?chrysanthemum tea??(?????????,??pinyin:??j??hu?? ch? ?, in Chinese). In Korea, a? ?rice wine? 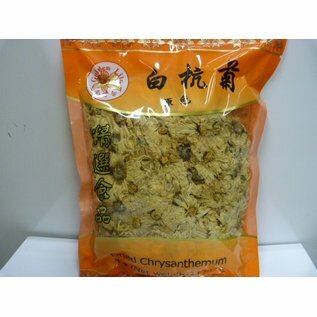 ?flavored with chrysanthemum flowers is called??gukhwaju??(????????? ).